Congressman Brian Fitzpatrick has announced that he will be spending Christmas Day with the United States troops serving in Afghanistan. AFGHANISTAN (WPVI) -- Congressman Brian Fitzpatrick has announced that he will be spending Christmas Day with the United States troops serving in Afghanistan. Fitzpatrick says the bipartisan trip not only provides an opportunity to thank the brave men and women in our military who will be missing their families this holiday season, but will also serve as an important examination of the counter-terrorism efforts going on overseas. "As families across our district enjoy another holidays season safe at home, it is often easy to forget that there are thousands of women and men serving our country in battlefields and barracks across the globe - including combat zones like Afghanistan. We owe a debt of gratitude to these brave servicemembers who stand ready to protect our freedom, even when it means being deployed overseas during this special season," said Fitzpatrick. "This trip provides the opportunity to not only say 'thank you' to these heroes, but to speak directly with our troops, military generals and governmental and diplomatic officials about the situation on the ground in Afghanistan and throughout the region. 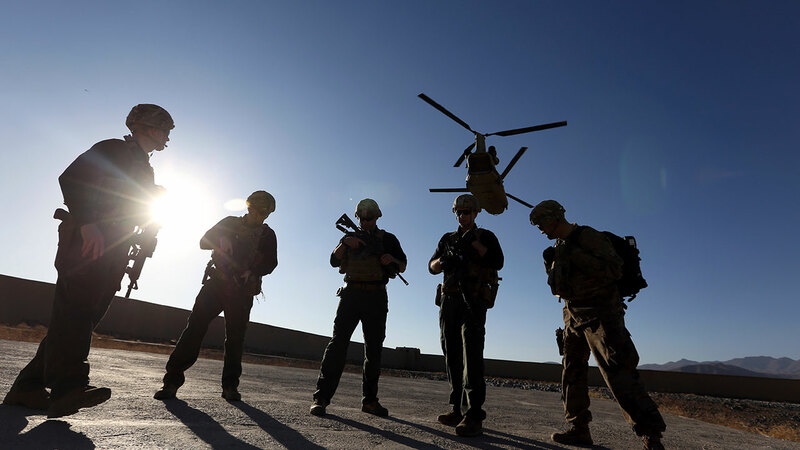 As we enter a new phase in the War on Terror, it is crucial that Congress continue to work with our military and civilian partners to keep our homeland safe and to defeat the threat of terrorism; this mission will play an important part in shaping this strategy." Fitzpatrick served as an FBI Special Agent, and was deployed on Christmas Day 2007 to Iraq as an Al-Qaeda Interrogator as part of Operation Iraqi Freedom.